Being in an accident can be a very scary experience no matter how long you’ve been driving. In the matter of an instant, your world can be turned upside down. In fact, accidents happen so fast it may be hard to be aware of everything that’s just happened. Unfortunately, some accidents aren’t as accidental as they may seem. 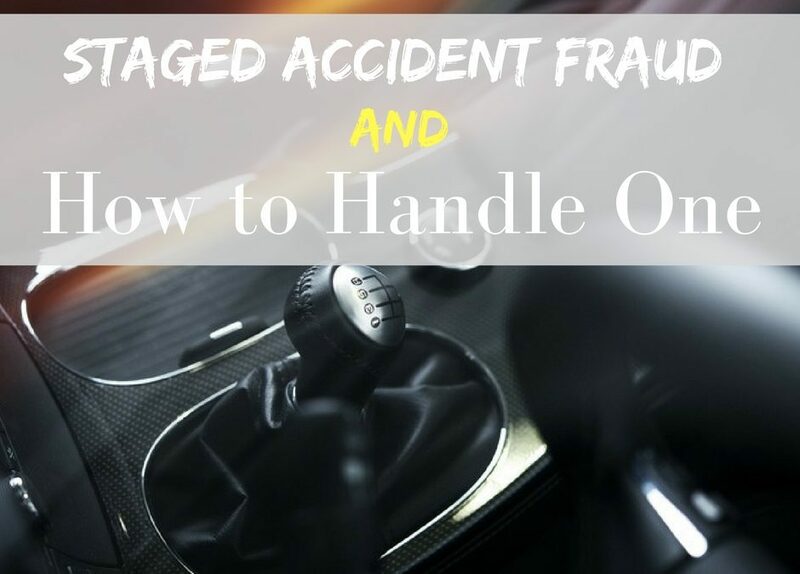 These cases are called staged accident fraud, and it’s important to know how to handle these situations. Anyone can be a target of a staged accident fraud though there are a few demographics who are more susceptible. Stay alert while on the road and handle a staged accident fraud in the best ways possible to keep yourself safe and protected. 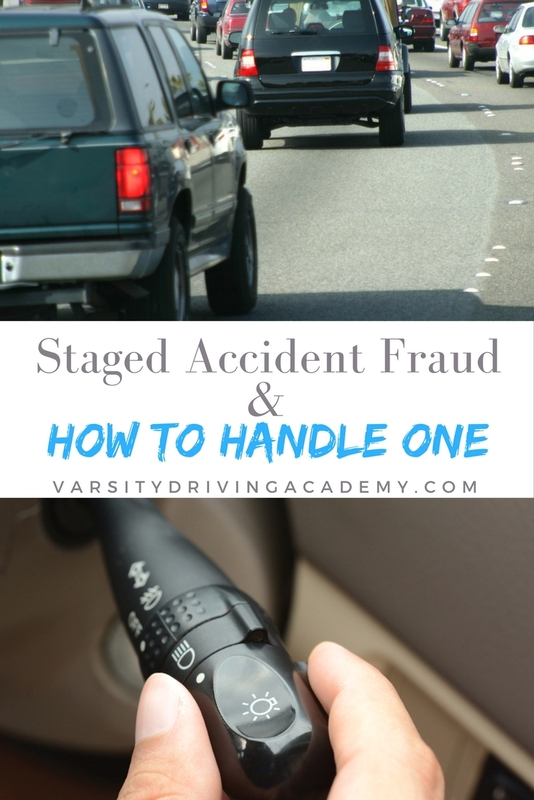 To best identify if you’ve been a victim of a staged accident fraud, you’ll need to know what one looks like. Typically, a staged accident will be apparent to only you and the other driver. If you know what common scams look like, it will be easier for you to not only identify them after they’ve happened but maybe even avoid them altogether. Wave-The wave staged accident fraud is when you’re trying to change lanes, or leave a driveway or anytime you’re trying to enter oncoming traffic. What happens is the other driver will wave you in, a universal signal for “Go ahead.” When you attempt to get into the lane, thinking they’re letting you in, they will accelerate, hitting your car. Once the police arrive, they will deny ever giving you the go ahead. T-Bone- The T-Bone requires a team of people helping the scammer, usually standing at a corner or sitting in another car at an intersection. The primary scammer will wait for you to enter an intersection, most likely at a stop sign. Then, once you’re in the intersection, the scammer will accelerate, crashing into your car. When the police arrive, the scammer and the scammer’s team will claim you ran the stop sign. Dual Turn Sideswipe- This staged accident fraud is a bit harder to identify. In a turn where there are more than one turning lanes, a driver may sideswipe. To do this, the scammer will be on the outer turn lane and when the turn begins, will wait for you to enter their lane even by just an inch. Once you do, they will sideswipe you and claim it was your fault. Boxed in- In this staged accident fraud, you will be most likely on a two-lane road passing an intersection. One driver will be driving beside you, and another will pull out of the cross street and right stop in your path. Since there is a car beside you, you will have nowhere to turn and either crash into the stopped car or the one beside you. Brake Check- One of the most common staged accident fraud is also used as a type of road rage, the brake check. A brake check is when the driver in front of you suddenly stops giving you no time to react. Injuries- Even if an accident is an accident, the biggest aspect and payout is for an injury. This scam can go deep and could have chiropractors or physicians who corroborate the scammer’s claims. Tow Trucks- After the accident, you may need a tow truck. Anyone who has ever called a tow company, or was directed to one through insurance will tell you; they take a while. If a tow truck just so happens to be there, maybe even before you called for help, be wary. They may bring you to the mechanic of your choice, and everything will seem fine until it’s time to pay the bill. 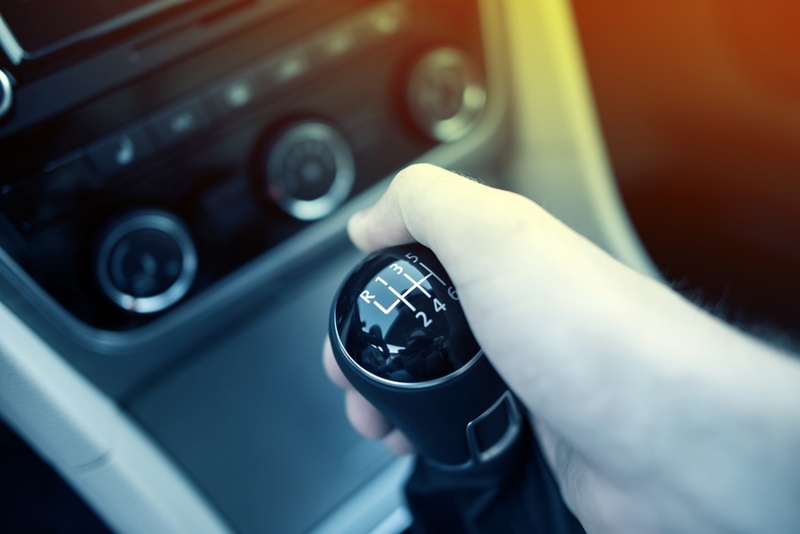 While behind the wheel, your first line of defense should always be to avoid. Avoid accidents, scammers, breaking the law, and always be prepared. Every car should have an “accident kit” in somewhere, and that should include, a camera, pen, paper, and insurance cards. Some of the scams may be very hard to avoid even for the most alert drivers. However, knowing if you fall in one of the high-risk demographics may help. Women and the elderly are often targets because scammers will feel they can easily intimidate them. Work vehicles and big rigs are often seen as a victimless crime because the company’s insurance will cover the charges. 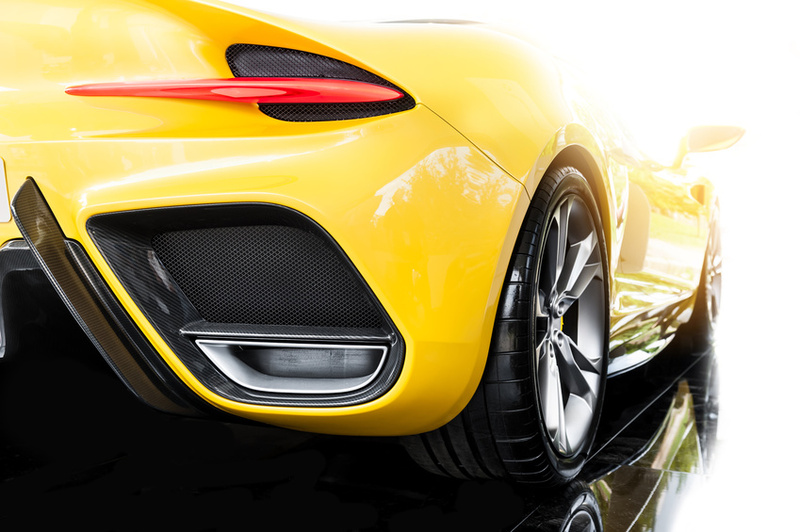 Finally, luxury cars are perceived as having higher insurance limits and a driver with money. One of the best ways to stay safe is to handle every accident the same way. Even if you’re not sure if it was a staged accident fraud, still use the same amount of caution. Always take as many notes as possible. You’ll want to record the license plate, driver’s license number, registration information, name, address, phone number, general height, weight and ethnicity of the other driver. Take as many pictures as possible, but maybe even before an accident just for your records. If you know where every dent, scratch or chip is on your vehicle, it will be easier to identify new ones. Also, take pictures of the other car’s license plate and any damage. If you feel the accident was a staged accident fraud, call the police and inform your insurance company. The most important part is to remain as calm as possible and don’t let the scammers know you’re onto them. Like war, the best weapon you can have is the element of surprise.